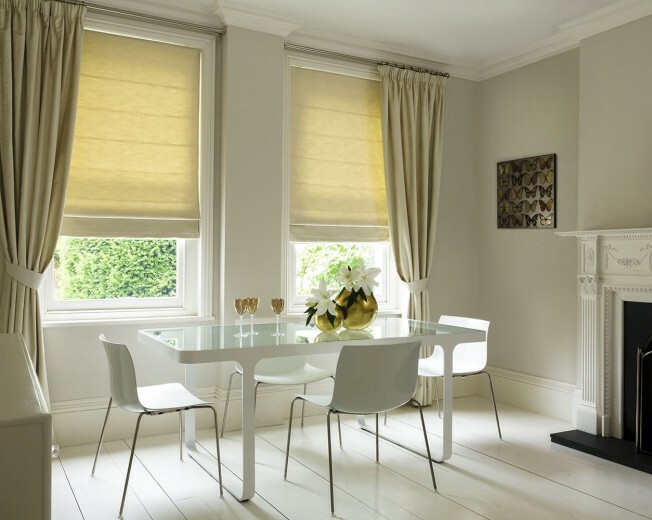 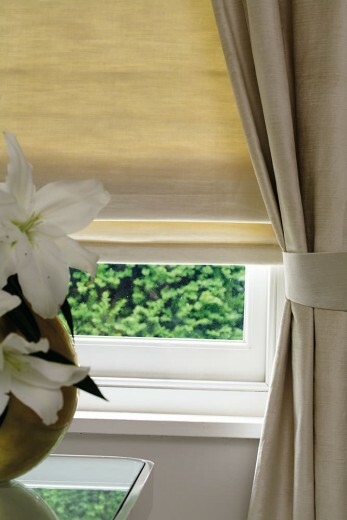 Roman Blinds, are the perfect way to brighten up your room and give you privacy when needed. Our Roman Blinds are operated using a pull cord which lifts the blind up and down, and creates a sequnces of folds once the blind is lifted. 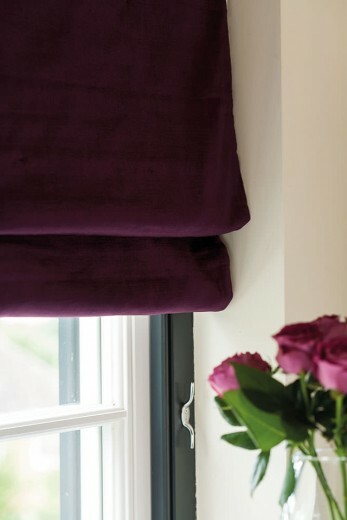 Our roman blinds come as standard with a fabric lining but a blackout option can also be available on request. 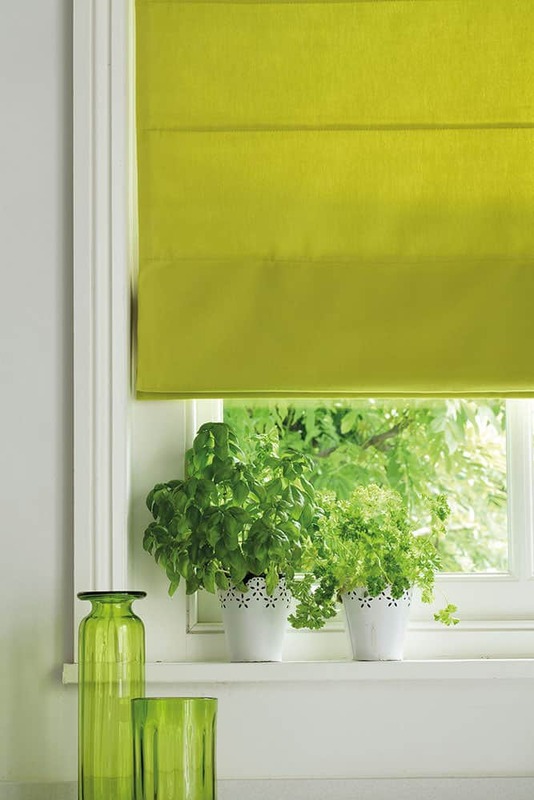 We have a wide range of roman blind fabrics with different colours and designs to chose from. 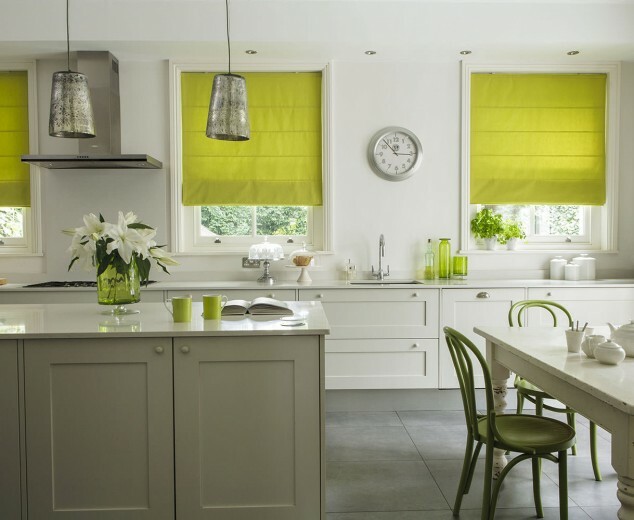 Roman blinds can be very stylish and also practical and can work very well in most windows and conservatories.